You don’t need a kitchen full of expensive gadgets or appliances. And you don’t need an arsenal of expensive cookbooks. All you need is a bit of knowledge and a bit of practice to become the best cook you can be. These Cooking Tips will teach you how to do everything from roasting garlic, to measuring flour and making mashed potatoes to perfection. From the time I was a little girl, I have always loved to cook. I basically learned everything that I know about cooking by teaching myself. My mother was a good cook, but she had a very picky man to feed who was not what you would call an adventurous foodie (his best qualities lay elsewhere!) So I learned some basics from mum and then filled in the blanks by trial and error (and a well worn copy of The Joy of Cooking) as I cooked my way through life. I love to help others be their best cooks. When a reader tells me that their version of my recipe didn’t turn out the way it did for me, I take it as a challenge to try and figure out what cooking tips I can come up with to help them on the next go around. These Cooking Tips will save you frustration, time and money in the kitchen. All of these tips are ones that have helped me become a better cook. I hope that they will be useful to you, too. These are all tips that I have tried and link to pages on my blogs where I discuss the problem and provide the solution in a handy tutorial. 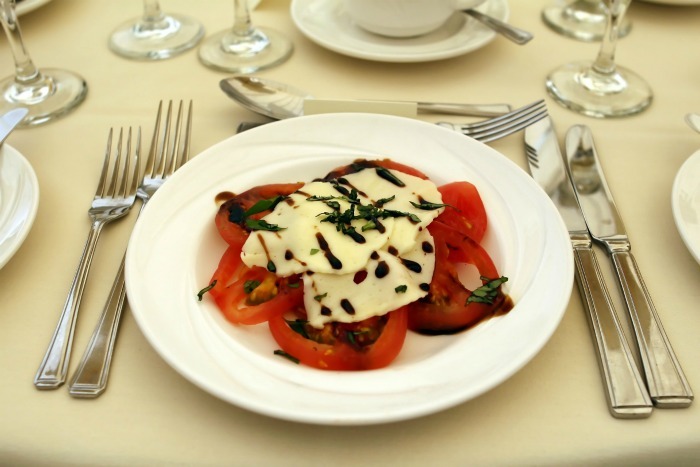 Think of it as a Cooking 101 class from Recipes Just 4U! This page is also a work in progress. I will be adding new tips every few weeks, so check back often to see what is new. Caramelizing Onions brings out the natural sweetness in a delicious way. Clarified Butter has all the milk solids removed and gives it a high smoke point. Steak Doneness is easy every time with these grilling tips. De-vein Shrimp tips – Get rid of the ugly black line easily. Dicing Garlic Easily – No Garlic press is needed. Heavy cream substitute – Just two ingredients are all you need! How to make Perfect Mashed Potatoes every time – these tips will help. Lasagna noodles – How to cook them the no stick way! Learn How to Roast Vegetables in the oven and find out what cooking times are needed. Making a Crumb Crust – Useful for pies, cheesecakes and more. Tips to make Heart Cupcakes – These fun shapes say I love you in style. Making Paleo Worcestershire Sauce – Good substitute without out gluten or soy. Making Popsicles at Home – Beat the heat with these tips. Measure Flour the correct way – Spoon or Weigh it, but don’t scoop. One pot cooking tips – Get the most out of your one pot meals with these tips. Paper Cones make great snack holders. Make one in seconds for pennies! Perfectly Crispy Sweet Potato Fries every time. The secret is adding starch! Pit cherries easily every time, even without a cherry pitter with this handy household item. Roasting Red Peppers brings out their natural sweetness. They also make a great healthy snack! Roast Garlic – Perfect for dips and spreads. Season Stainless Steel Cookware – Make your stainless steel pans non stick with these tips. Soften Brown Sugar – Don’t let hard sugar keep you from baking. Store Dried Herbs – Keep these cooking essential fresh much longer with these tips. Streusel Toppings – Make these easily in the food processor. How to store Fresh Coconut – Keep it fresh much longer. Tips for making homemade biscuits – All your questions answered! Tips for Making a Roux – Thicken a gravy without that raw flour taste. Using Fresh Herbs for Cooking – See which ones work the best and some recipe examples. Tips for Cooking Chicken – Chicken breasts, thighs and roasts need different cooking tips. 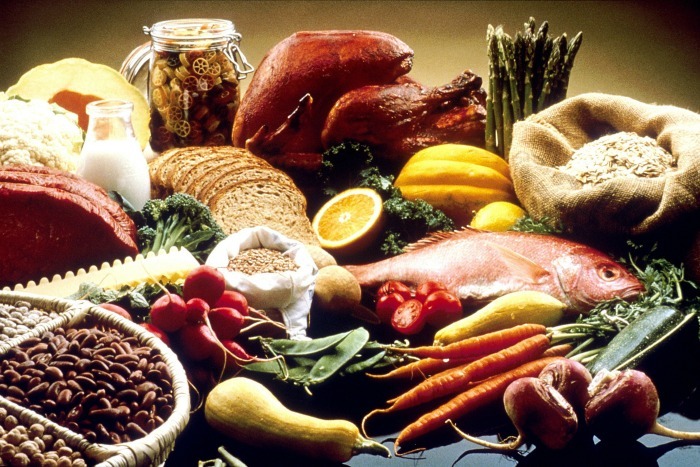 Tips for Cooking Fresh Fish – How to choose, store and cook this delightful protein. Heart cupcakes Tutorial – Fun Valentine’s Day shapes. 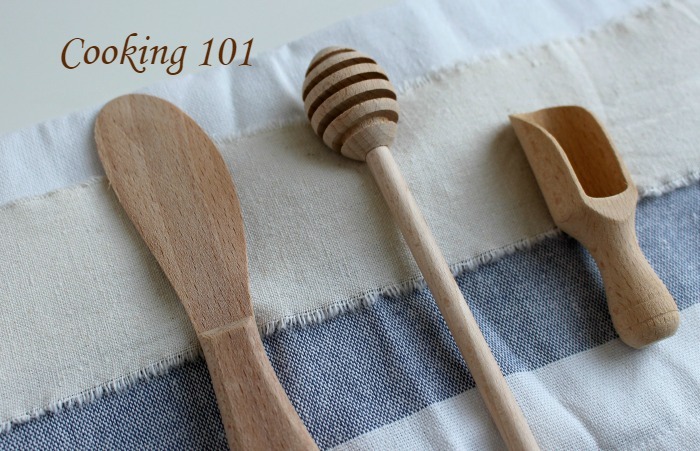 How to Measure Flour – Spoon or Weigh it, don’t scoop. How to Soften Brown Sugar – Don’t let hard sugar keep you from baking. Make a Crumb Crust – This is the base for many cheesecakes and pies. Make a streusel topping – Add this to muffins, pies and bars for a crunchy finish. 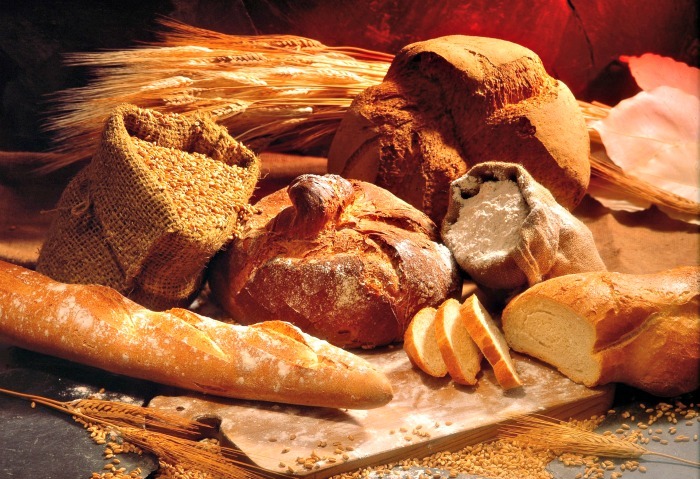 Paleo Baking Tips – Yes, you can still enjoy baking when following a Paleo diet. 9 Tips for the Perfect Milkshake – It’s Frozen Dessert Time! Crumb Crust Tips and Tricks – Use this for the bottom of a cheesecake or pie. Heart Cupcakes – Say I love you. How to Drizzle Chocolate Perfectly – It’s easier than you might think. How to Make Royal Icing – Make this year’s Gingerbread House the best one yet. Streusel Topping Tips – Turn ordinary desserts into something extraordinary. 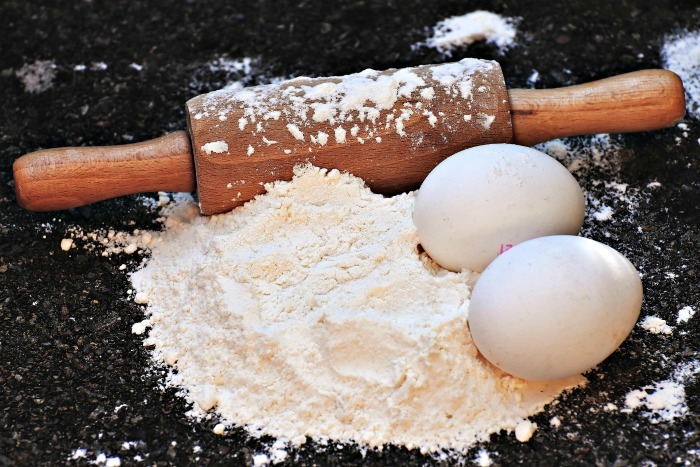 The Correct way to Measure Flour – To scoop or not to scoop, that is the question. Tips for Making Perfect Fudge every time – The right tools matter. 10 Tips for Hosting a Cookie Exchange – Fun cookie swap ideas! 12 Tips for Making a Great Cocktail – It’s Cocktail hour! How to make a Chocolate Drizzle for a Martini Glass – Turn a cocktail into a dessert! 9 Tips for Cooking Mushrooms – Don’t crowd the pan! 10 Tips for Great Pancakes – Perfecting the favorite breakfast option. 15 Tips for Slow Cooker Meals – Crock Pot tips for easy dinner time meals. 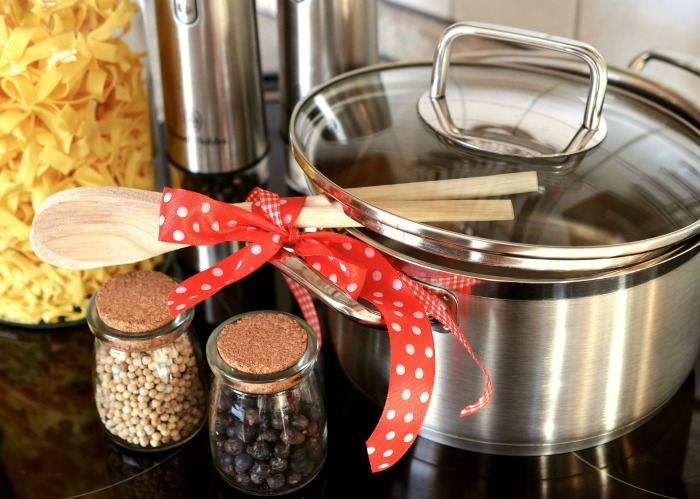 Cooking Tips to Save you Time and Money – Some storage tips here. Heavy Cream Substitute – Make your own if you run out of the real deal. How to Keep Avocados from Turning Brown – Make your guacamole look its best! Shallots and Onions – What is the difference and how do you use a shallot? Tips for Perfect Hard Boiled Eggs – No more hard to peel eggs! Space Saving Kitchen Ideas for Small Kitchens. 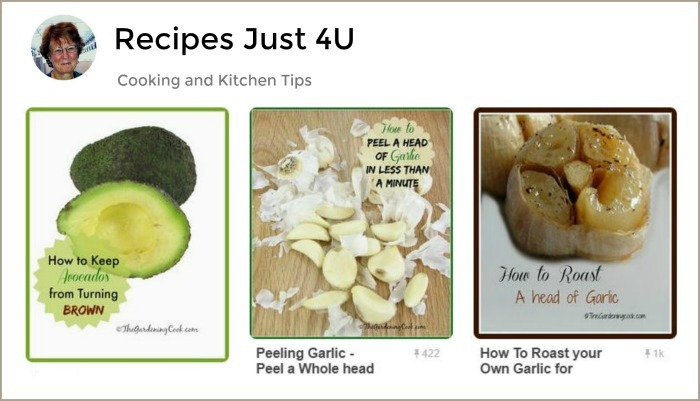 I have a special board on Pinterest devoted to Cooking and Kitchen Tips. Do you have a question about a cooking practice that you don’t know how to do? Be sure to leave a comment below and I will come up with a tips page for it. What tools do you need to cook well? There are tons of kitchen tools and appliances for sale. Some are must haves and others are just “cool gadgets.” These are some of the ones that I use all the time and they make a good starting point.